KENNESAW, Ga. – Yamaha Motor Corp., USA, is announcing the Yamaha XTReme Terrain Challenge, an all-new and exclusive off-roading adventure for Yamaha YXZ1000R and Wolverine Side- by-Side (SxS) owners. Scheduled to be hosted at the iconic Loretta Lynn Ranch in Hurricane Mills, Tennessee, this November 16 to 18, the Yamaha XTReme Terrain Challenge invites all YXZ1000R and Wolverine SxS owners to register. Space is limited, and only the first 25 signups in each class are guaranteed entry, with the remaining spots filled by a random drawing. 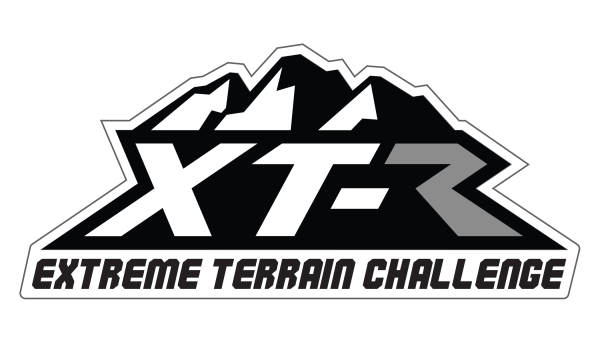 Register online atXTRemeTerrainChallenge.com. The Yamaha XTReme Terrain Challenge will feature a unique off-road ride event format, with participants tackling an unmarked, GPS-navigated route through extreme terrain and obstacles. Both a driver and passenger are required in each SxS, with an entry fee of $100 per-vehicle. The event will be split into two classes, with both YXZ and Wolverine SxS owners navigating through tight, technical trails, including mud bog and rock crawling sections requiring winching (with an optional route around). Teams finishing the course successfully will earn a ShopYamaha.com gift card valued at $100. Those completing all obstacles and the course are entered to win a grand prize, with the winner announced by random drawing during the closing ceremonies. In addition to receiving a swag bag and dinner Friday and Saturday, entrants will receive raffle tickets for various prizes throughout the weekend, along with access to a concert following closing ceremonies on Saturdaynight.